We all live in a society where we want things done and we want them done NOW. Patience is a virtue that has virtually left us. For example, we tend to fast-forward relationships to go from attraction to intimacy (and sometimes marriage) without taking the necessary time to develop our love and know one another. When we rush our relationships, we end up with break up after break up. At times we fail to understand that the things which are the most beautiful will take a long time to craft. Jewelry is an example that comes to mind. 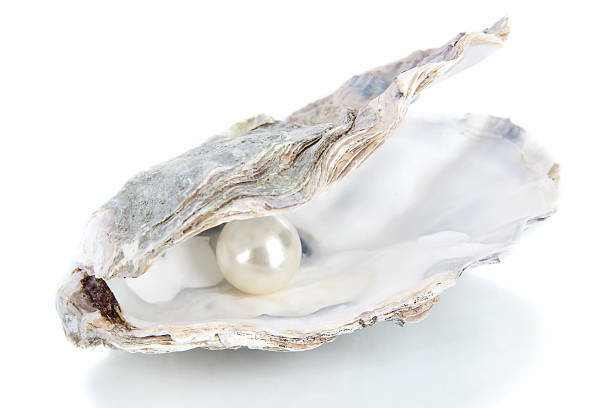 It takes between 6 and 24 months for a single Chinese freshwater pearl to reach a size of 9milimetres (mm). Some other pearls like the South Sea pearls take between 2 and 3 years to reach a size of 15mm. After the harvest, some 10,000 pearls may be sorted before a 16 inch long single strand of beautifully matched pearls is assembled. A pearl necklace of this length retails for $300 in jewelry stores. Pearl farmers and jewelers understand that time is an important factor in determining the value of a precious stone. As believers, we should be aware that our souls are much more valuable than the most expensive piece of jewelry in the world. Giving your soul (mind, desires and emotions) to another person should be a carefully planned event. You need to be intentionally armed with enough information that limits your risk of becoming broken-hearted. This can also be true of our Christian walk. We can be so anxious to experience the latest and greatest thing that God is doing that we neglect the essential, foundation building exercises which serve as a filter. We rarely will take the necessary time to read and study the Bible in its totality but we will read a one-minute devotional book or listen to a quick sermon to get our "God-Fix." 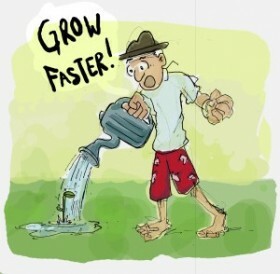 When we rush our spiritual growth, we end up with strange doctrines and dangerous beliefs. We need to exercise patience in order to get the full value and understanding of what it is we are trying to accomplish. There is a reason why a cake takes an hour or more to bake in the oven. There are necessary processes taking place which will make it beautiful, fluffy, tasty and healthy to eat. If you take it out in just 10 min, you won't be able to enjoy it. 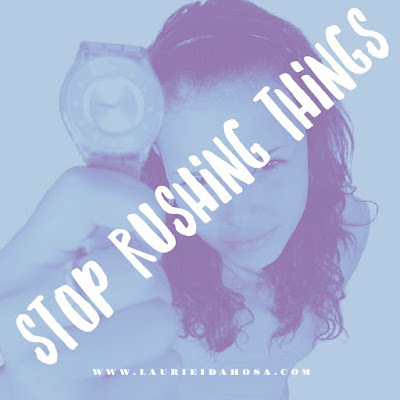 When we rush things, most especially decisions, we end up with half-baked results. My prayer for you is that you'll have the strength to patiently wait for what is yours. The next time you are tempted to leap before you look, remember the value of patience. Something worth having is worth waiting for. We value something more when we have taken the necessary time to appreciate what it is intrinsically made of, not just what it is on the surface. 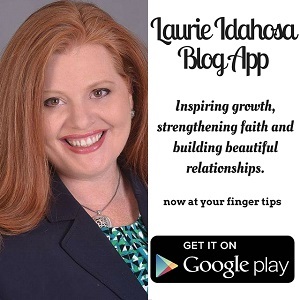 Lovely, instructive and inspiring write-up!